Liberal Bohemian: The assassination attempt was on Connelly, not JFK! 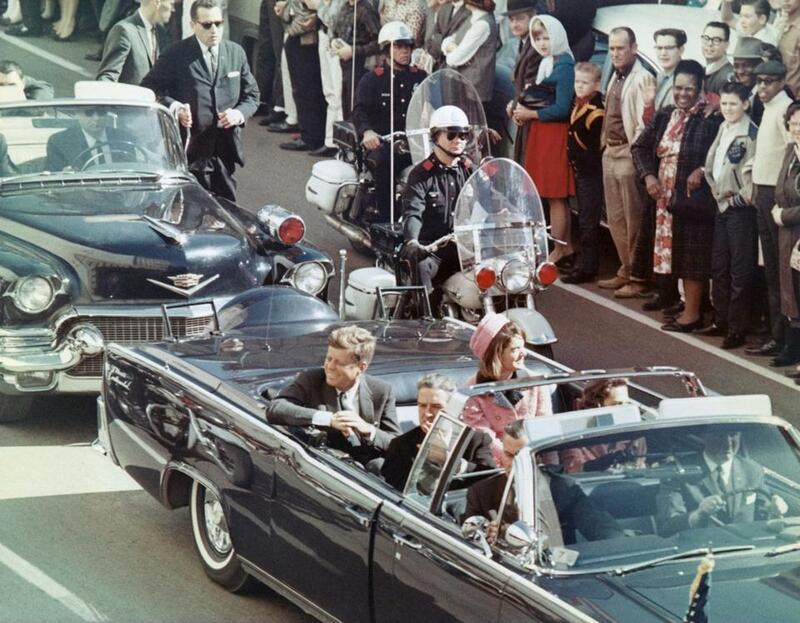 The assassination attempt was on Connelly, not JFK! In the hours after the Kennedy assassination, after Lee Harvey Oswald shot and killed Dallas Police Officer J.D. Tippit and was identified as the president’s assassin, a Secret Service officer named Mike Howard was dispatched to Oswald’s apartment. 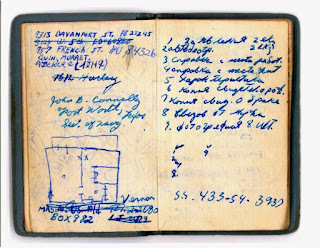 Howard found a little green address book, and on its 17th page under the heading “I WILL KILL” Oswald listed four men: an FBI agent named James Hosty; a right-wing general, Edwin Walker; and Vice President Richard Nixon. At the top of the list was the governor of Texas, John Connally. Through Connally’s name, Oswald had drawn a dagger, with blood drops dripping downward. Special Agent Howard turned the address book over to the FBI and, ultimately, to the Warren Commission. Only some time later did he learn that the list with its hugely important insight into the killer’s motive had been torn out of the book. I didn’t hear about Howard until after I published my book “The Accidental Victim” three years ago on the 50th anniversary of the assassination. In it I argue a circumstantial case that it was Connally, not John F. Kennedy, who was Oswald’s target in Dallas. It is the story of a smoldering grudge in which Oswald came to associate Connally with all the setbacks in his disastrous, hopeless life. In her testimony to the Warren Commission, Oswald’s wife, Marina, definitively named Connally and not Kennedy as her husband’s target. This grudge got started in January 1962. Oswald was in the Soviet Union, where he’d gone after being honorably discharged from the Marine Corps. When the Marines learned he wanted to defect, Oswald’s discharge was summarily downgraded to undesirable. (The defection was never consummated.) Oswald was angry and for good reason; his actions after his discharge had nothing to do with his three years as a Marine. By early 1962, Oswald was disenchanted with Soviet life and wanted to return home. He was now saddled with a wife, Marina, and a child, and he knew that someone with a ninth-grade education, who had spent time in Russia and had an undesirable discharge on his record, would have few prospects in America. Oswald wrote a heartfelt plea to Connally, a fellow Texan and the head of the Navy Department, the civilian overseer of the Marines. In poignant terms Oswald asked Connally to redress what was a transparent miscarriage of justice. What he got back a month later, in February 1962, was a classic bureaucratic brushoff. The dismissive letter arrived in an envelope with Connally’s smiling face on the front, bursting from a Texas star and announcing his bid for the Texas governorship. In the months after Oswald’s return to America, his worst fears were realized. He did, indeed, have serious trouble finding and holding jobs in Texas. According to the testimony of Russian emigres in Dallas who knew him during this period, every time his discharge came up in a job interview, Oswald froze, and his blame of Connally deepened. In her testimony to the Warren Commission, Oswald’s wife, Marina, definitively named Connally and not Kennedy as her husband’s target. She repeated this belief in testimony to the U.S. House Select Committee on Assassinations in 1978. Dallas emigres also testified to Oswald’s obsession with Connally. Moreover, there was ample testimony that Oswald bore no animus toward Kennedy. Indeed, he admired JFK’s important initiatives like the president’s efforts at detente with Russia. Why was this evidence on motive ignored and buried in the official investigations? 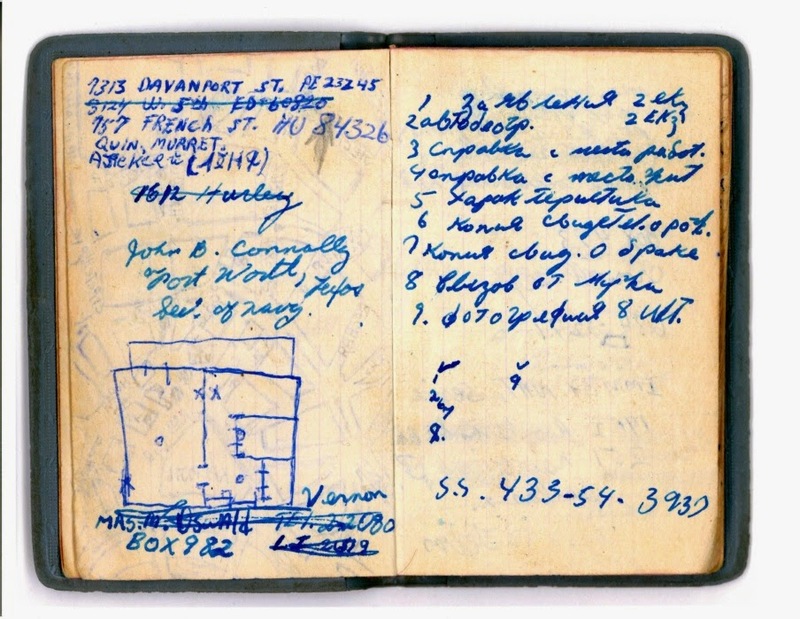 More pointedly, why is Oswald’s little green book – which I’ve examined in the National Archives – missing that pivotal page? For many years, in a community college class he teaches, retired Special Agent Howard has put forward his view of the assassination: Connally, not Kennedy, was Oswald’s target. John Connelly never agreed with the Single-Bullet Theory...why would we? Ullr in Dallas Texas 1963...WTF? In Norse tradition, today is the festival of Ydalir, the Valley of the Yews, and falls under the rule of Ullr, whose names means "Brilliant one." 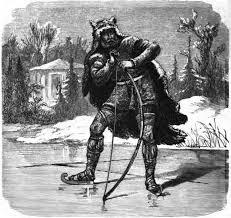 Ullr is the god of legal disputes, sacred oaths, hunting, skiing, and winter. Stepson of the god Thor and son of the Earth mother Sif and an unknown father, Ullr is thought to have giant blood.